The Convocation of the University of Cape Town is a statutory body administered by the Office of the Registrar. It comprises graduates and all holders of diplomas and certificates of the university, the Vice-Chancellor, the Deputy Vice-Chancellors and the academic staff, as well as emeritus professors and emeritus associate professors. Convocation provides a platform for alumni to actively participate and critically engage with issues in the university. Through discussions that take place in the Convocation meetings, alumni can make a difference and contribute to making UCT the university it strives to be. 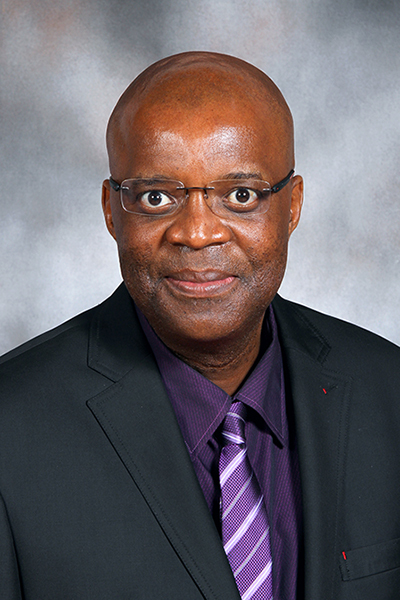 Professor Eddy Maloka was elected president of Convocation at the AGM of 13 December 2018. Watch Professor Maloka's welcome video here.